This can help you get a jump on some holiday shopping! 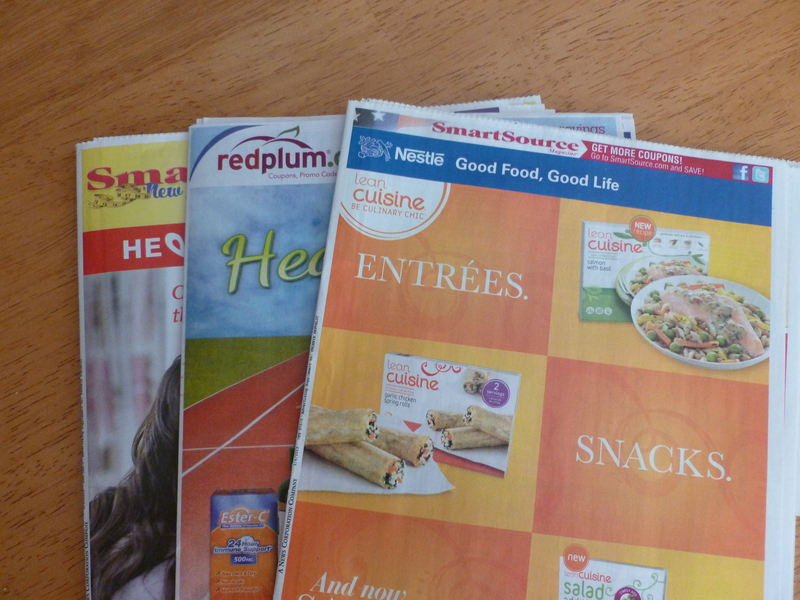 We all want to save money on the things we need and want to buy, but sometimes we may come across a coupon that just seems too good to be true. eBay is cracking down on the coupons being sold via their site, but if you find one that you are interested in, yet you are not sure about it, one resource we have is the Coupon Information Corporation (CIC). 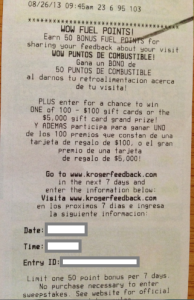 You can do a search on the CIC website to determine if a coupon is counterfeit. The CIC is a not-for-profit association of consumer product manufacturers dedicated to fighting coupon misredemption and fraud. The next time you shop at Fry’s, be sure to check your receipt for the opportunity to take a survey about your latest trip. 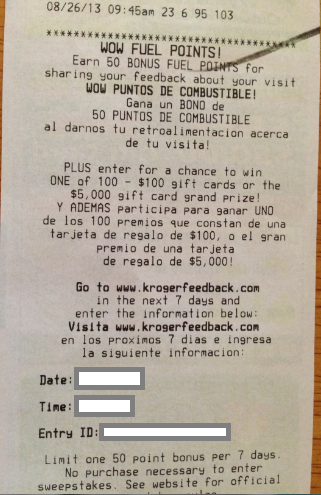 In addition to being entered into the gift card giveaway, you could also earn 50 Fuel Points! Limit one 50 Point bonus per 7 days. Coupons 99¢ and under will be doubled. 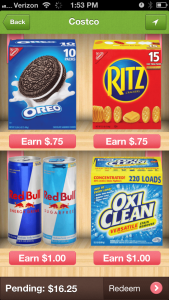 Coupons $1.00 and up will be increased by 50¢ (yes, even high-value coupons get a bonus!) 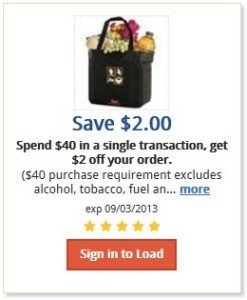 Exceptions may apply and coupon values will be marked on the site. 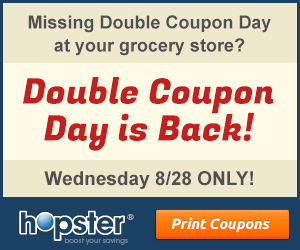 Coupons must be added to the coupon printer by 12:00am 8/29/13 Pacific Time in order to be doubled. Coupons added to the printer after that time will be the original value. Boosting will be temporarily disabled on 8/28 so they can offer the double coupon values. Double coupons start at 6:00 a.m. and run thorough Midnight PT. This is a holiday weekend, so we will not have any SmartSource or RedPlum inserts in this Sunday’s newspaper, we will however find 1 P&G insert. Keep in mind, coupon values do vary by region. 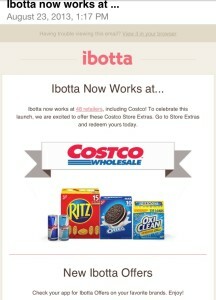 Ibotta Now Works At Costco! 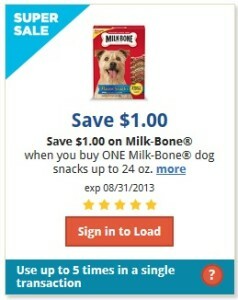 If you are looking to save on Milk-Bone dog snacks for your four-legged family member, Fry’s currently has a nice sale/coupon/Catalina combo offer running. The ecoupon will be applied to a single transaction, but can be used up to 5 times in that single transaction. If you buy 3, the cost drops to $1.33 each. 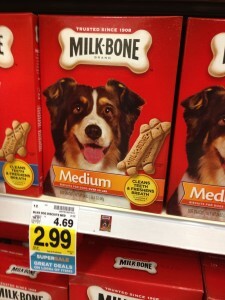 If you buy 4, the cost drops to $1.24 each.